Julie Bender starred for legendary Long Island University coach Clair Bee on the great Blackbird teams of the mid-1930’s. Bender possessed a deadly outside set shot that he delivered on a flat trajectory. 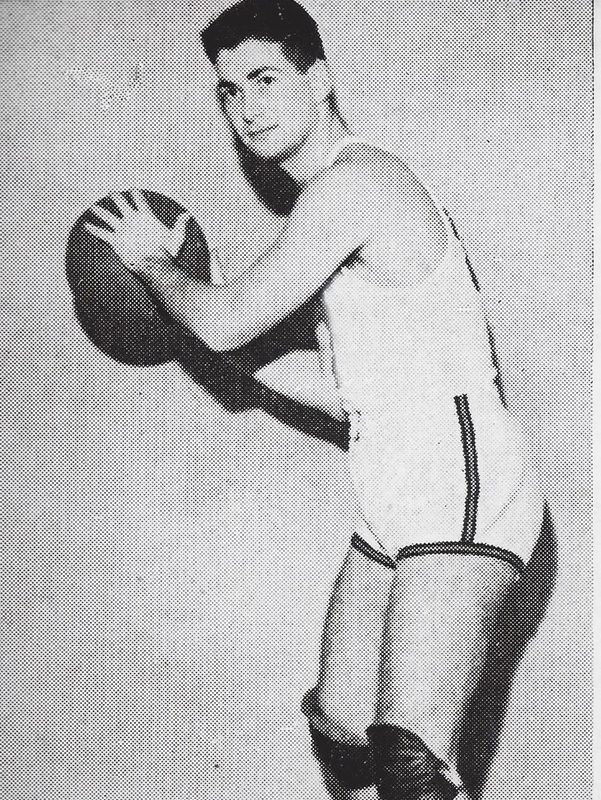 He was the first player in New York metropolitan college basketball to score over 1,000 career points, and the first winner of the Haggerty Award given annually to the outstanding player in the Metropolitan New York area. Bender led LIU to a four-year mark of 105-6. That record included a 43-game winning streak and an 26-0 undefeated season in 1936. After his college career, Bender played professionally for six seasons in the American Basketball League. After retiring as a player, Bender refereed high school basketball games in New York City and taught at his alma mater, Boy’s High School. He coached one year each for Brooklyn College and Kings Point Maritime Academy and also officiated ECAC basketball for 20 years until his retirement in 1969.